Charles S. King in King Galleries | Scottsdale & Santa Fe, 2018. 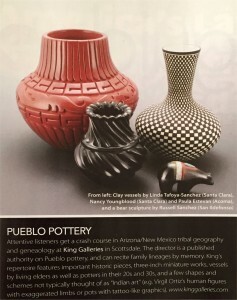 King Galleries of Scottsdale is pleased to represent the Pueblo pottery of many of today’s leading potters. 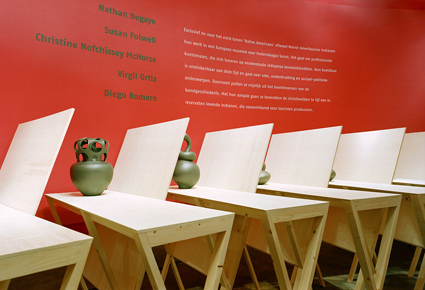 Over the years we have taken the time to get to know each of our gallery artists. 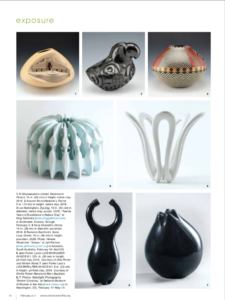 As each new piece comes into the gallery, we talk with the artist, finding out about the time and thought that goes into their work. 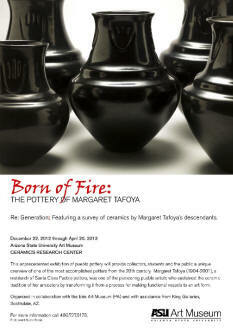 It is important with contemporary pottery to understand the designs and motivation of the artist and their work. 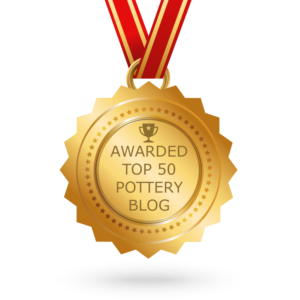 Over time, we feel as if we not only have a business relationship with most of the potters, but also a friendship. Charles grew up in Estes Park, Colorado and while in High School worked at his parent’s gallery, Serendipity Trading. 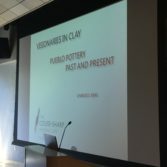 He received his BA from the University of Colorado and his MBA from the Thunderbird School of Global Management. 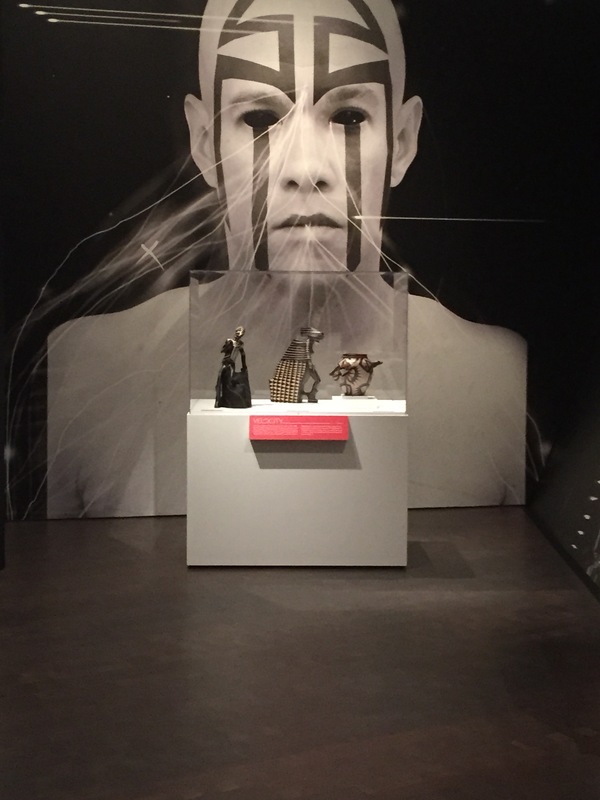 He worked overseas and then in 1996 opened King Galleries. 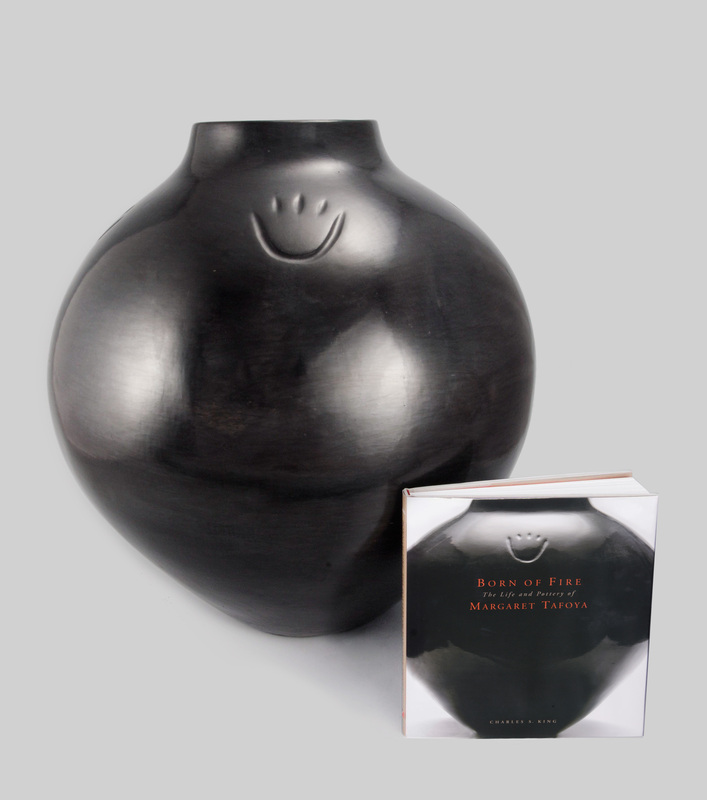 The goal has been to create a gallery which represents work by potters and artists who create the highest quality and inspire the greatest innovation in their art. 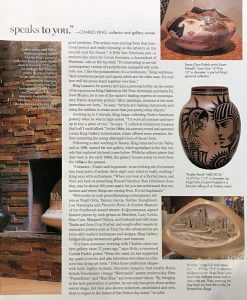 Charles King has been a judge in various years since 1996 for pottery at the most prestigious Indian art events, such as Santa Fe Indian Market, the Heard Museum Indian Market, and Gallup Ceremonials. 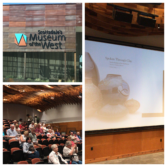 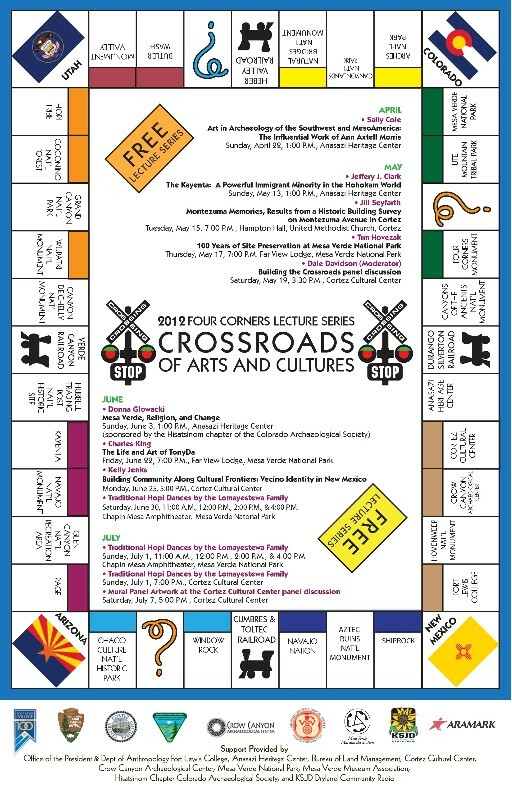 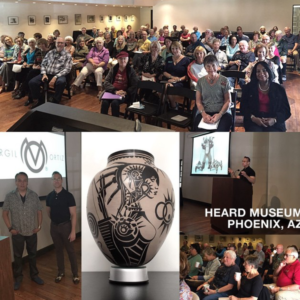 He has also given numerous talks on Pueblo pottery at the Heard Museum, Museum of Indian Art and Culture (MIAC), the Carnegie Museum, the Ceramics Research Center- ASU, the Pueblo Grande Museum, Rockwell Museum of Western Art, The Philbrook Museum and The Denver Art Museum. 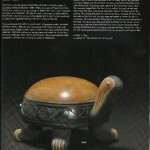 He has also worked closely with various museums for pottery exhibitions over the years. 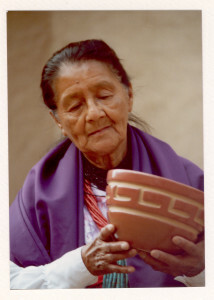 He advises various auctions houses and museums to assist in the authentication of work by historic pueblo artists, which are then either sold or donated. 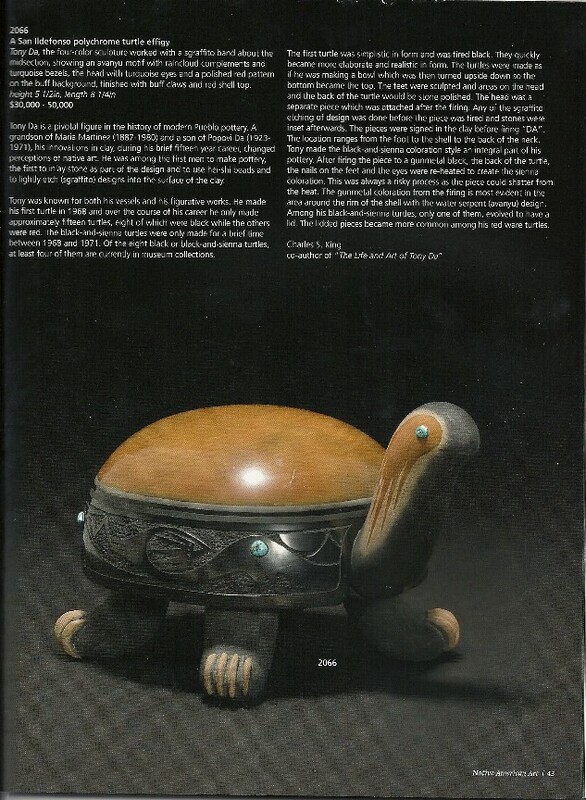 He first wrote about Pueblo pottery in the book “Collecting Authentic Indian Art,” and this was followed by the article, “Pueblo Pottery: Folk Art to Fine Art” for the thirtieth anniversary of American Indian Art Magazine. 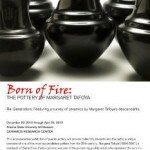 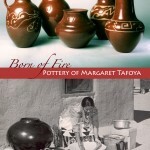 His first book, Born of Fire: The Life and Pottery of Margaret Tafoya, was published in 2008. 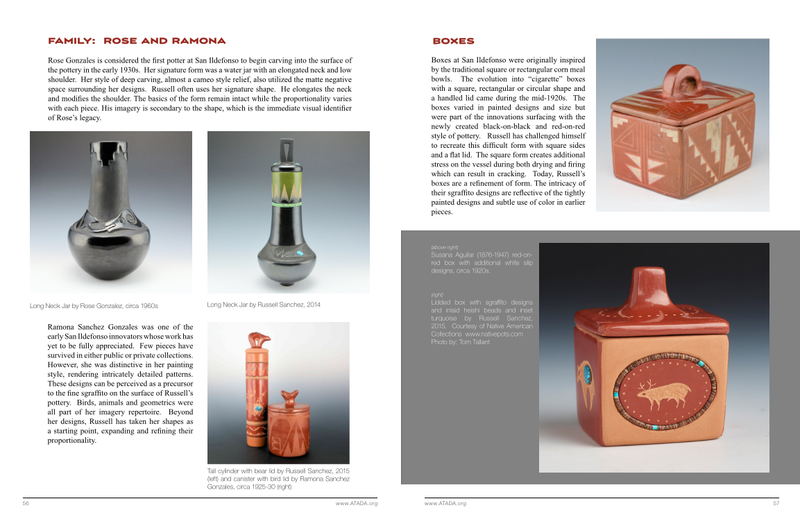 This book was published in conjunction with the Carnegie Museum in Pittsburgh, PA and the exhibit has since traveled to numerous other ventures. 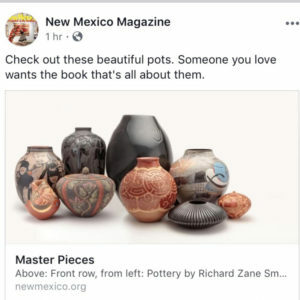 His articles, “Santa Clara and San Ildefonso Pottery: Black is Beautiful“-2009, and “Four Emerging Potters: Gen Next“-2010 were published in Native Peoples Magazine. 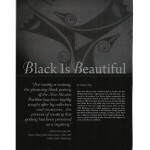 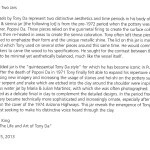 His second book, “The Art and Life of Tony Da” was published in 2011 and written with Richard Spivey. Most recently he has written, “Virgil Ortiz: Revolt 1680/2180” in conjunction with the exhibition at the Denver Art Museum. 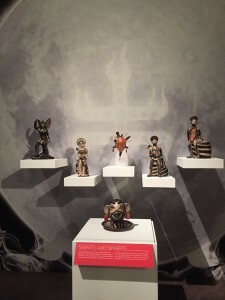 In 2015-16 he took time away from the gallery to work with the Smithsonian Museums and Smithsonian Enterprises at their museum stores in Washington, DC. 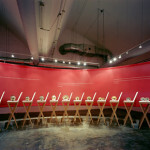 on several projects. 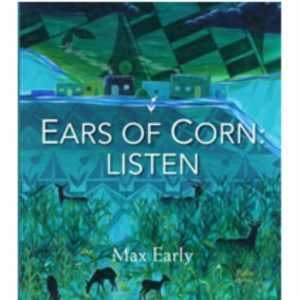 His fourth book project, “Spoken Through Clay,“ was published in 2017! 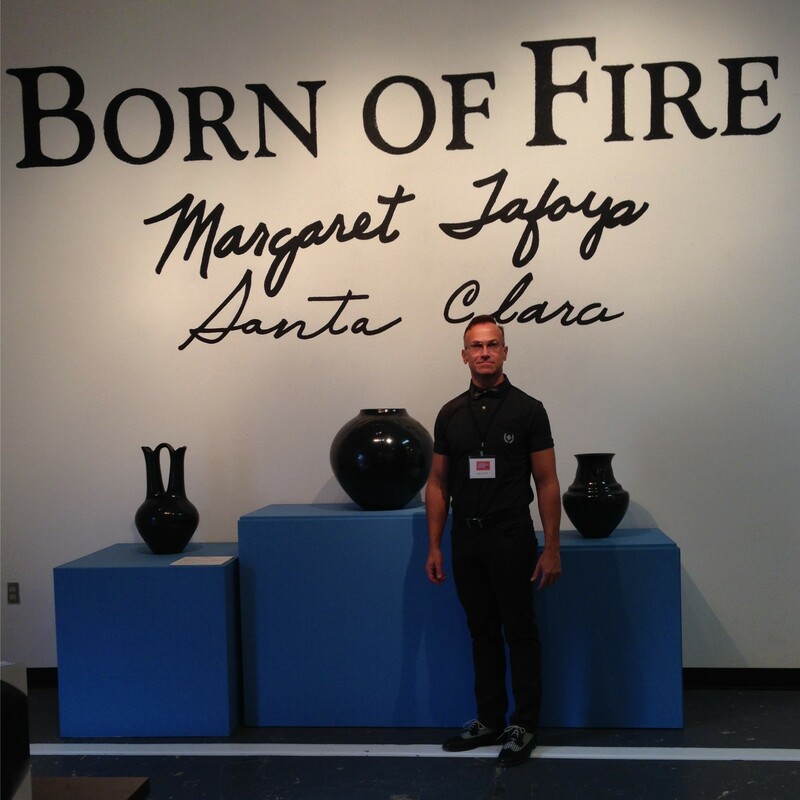 He spends his time between the galleries in Scottsdale and Santa Fe. 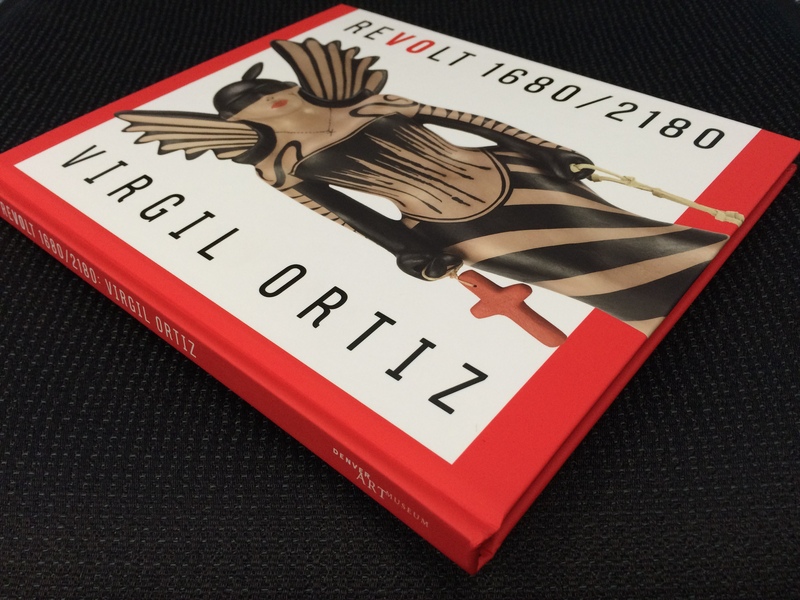 SOME HIGHLIGHTS OVER THE YEARS…. 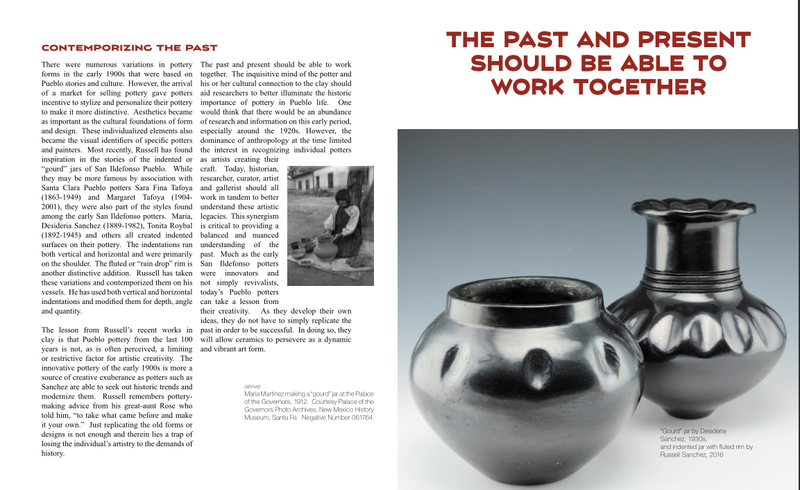 In this program gallerist, researcher, and author Charles King discusses the artistry, history, and position of Pueblo pottery in the world of ceramics. 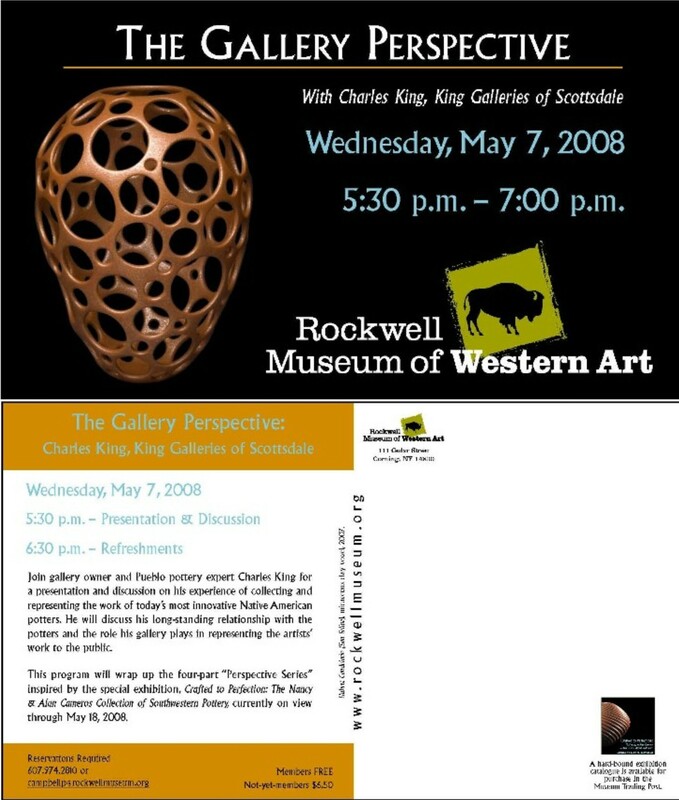 Included in the presentation is an overview of his most recently completed book, “Spoken Through Clay,” which contains portraits and interviews of more than 40 Native American artists sharing their unique personal perspectives on their culture, traditions, and the locally sourced clay that is transformed into an art form through their hands. 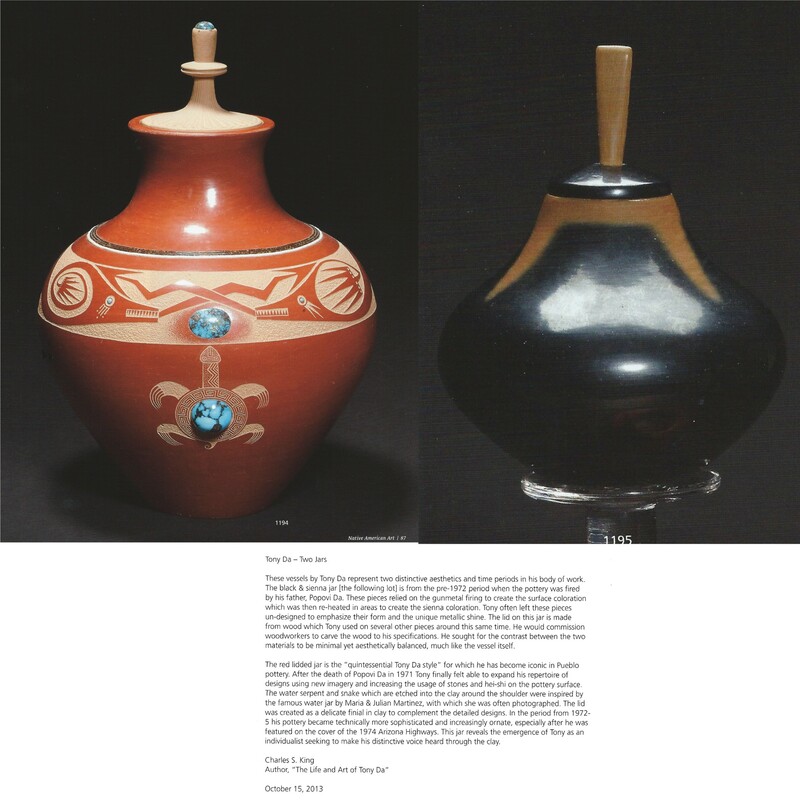 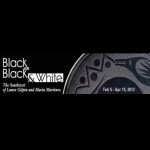 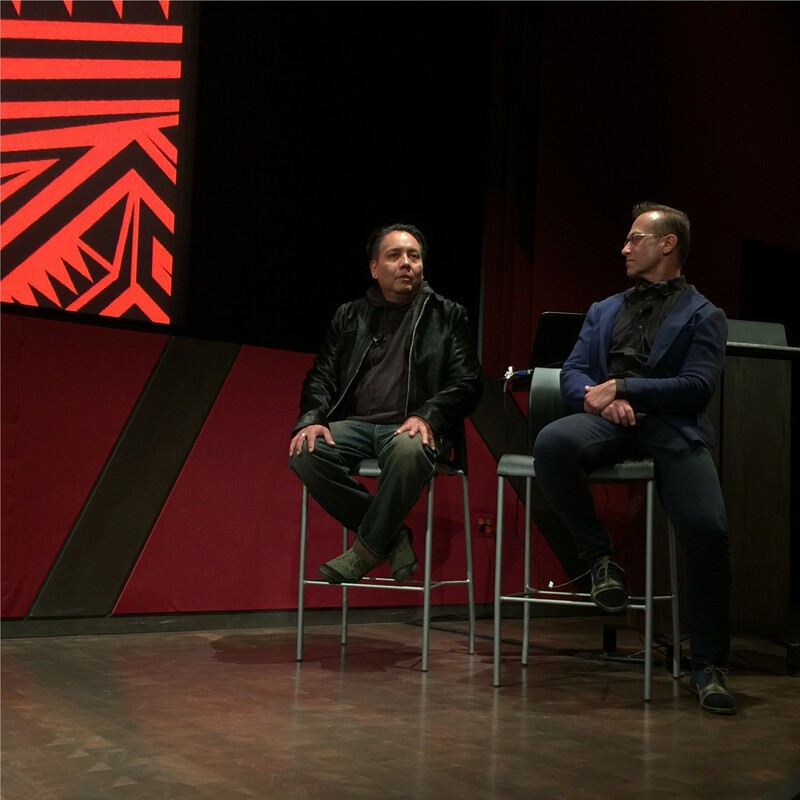 King will also provide insights into the aesthetics, dynamics, and artistry of Native pottery. 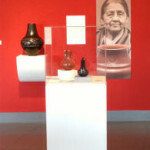 Charles King has been a gallerist for over twenty years and an author of four books on Native American pottery: “Born of Fire: The Life and Pottery of Margaret Tafoya”, “The Art and Life of Tony Da”, “Virgil Ortiz: Revolt 1680/2180” and his most recent book, “Spoken Through Clay.” In addition to King Galleries, he has been a consultant at the Smithsonian National Museum of the American Indian and spoken at the Heard Museum, Museum of Indian Art and Culture (MIAC), the Carnegie Museum, the Ceramics Research Center- ASU, the Rockwell Museum of Western Art, The Philbrook Museum and The Denver Art Museum on various topics dealing with Native pottery. 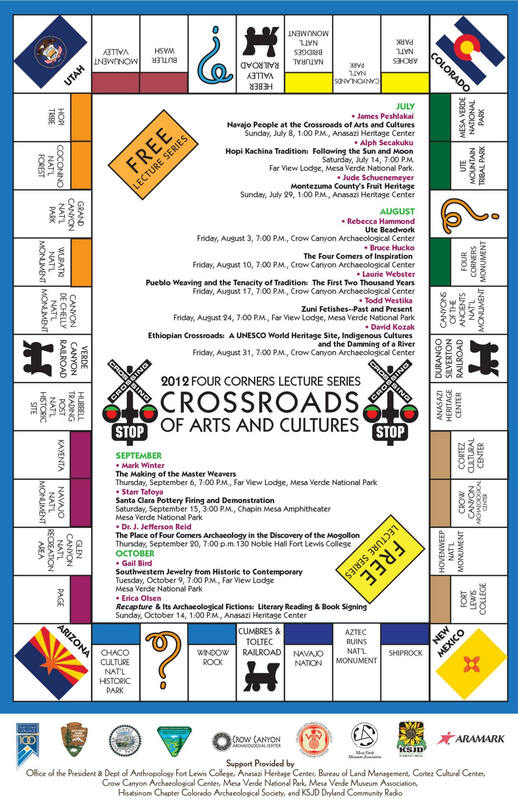 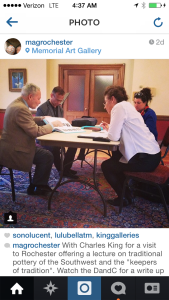 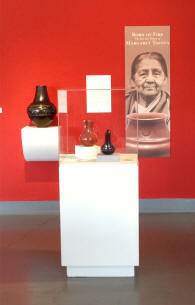 He has been a judge at Santa Fe Indian Market, the Heard Museum Indian Market, and other art events. 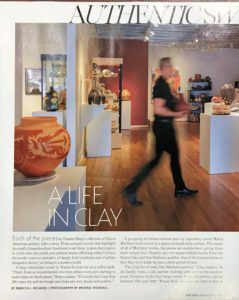 He first wrote about Pueblo pottery in the book “Collecting Authentic Indian Art” and this was followed by the article, “Pueblo Pottery: Folk Art to Fine Art” for the thirtieth anniversary of American Indian Art Magazine. 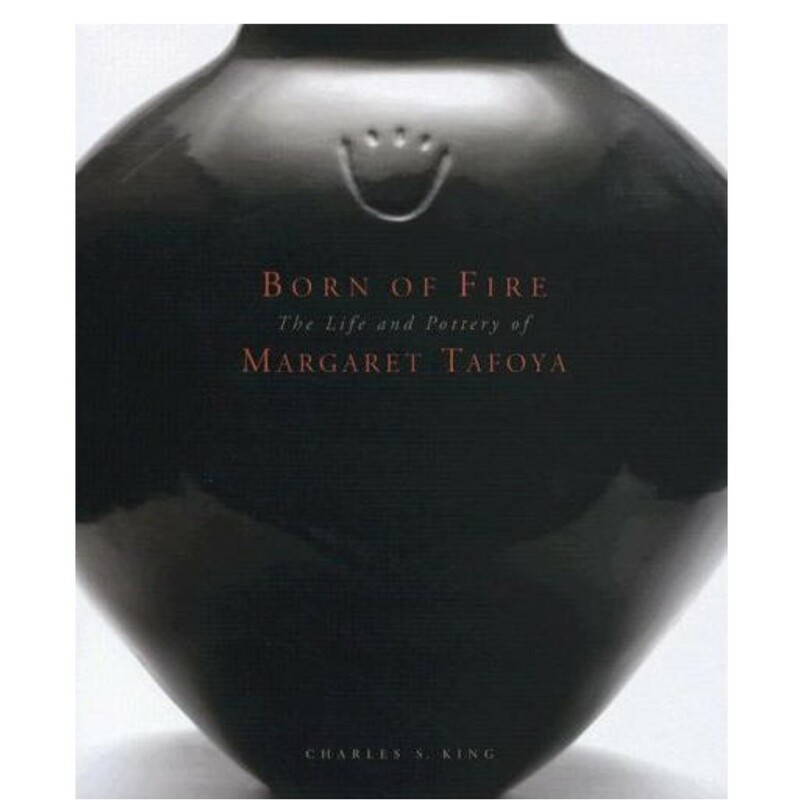 His first book, Born of Fire: The Life and Pottery of Margaret Tafoya, was published in 2008. 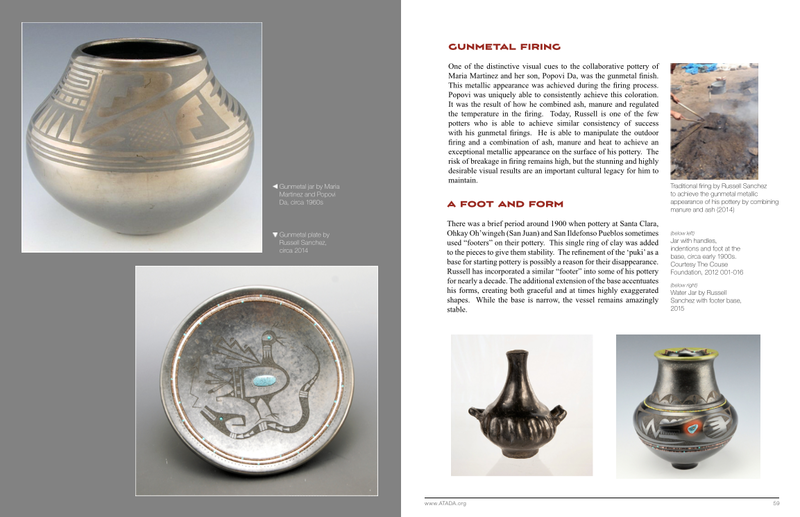 This book was published in conjunction with the Carnegie Museum in Pittsburgh, PA and the exhibit has since traveled to numerous other ventures. 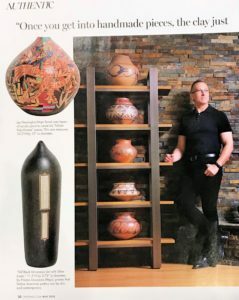 His articles, “Santa Clara and San Ildefonso Pottery: Black is Beautiful“-2009, and “Four Emerging Potters: Gen Next“-2010 were published in Native Peoples Magazine. 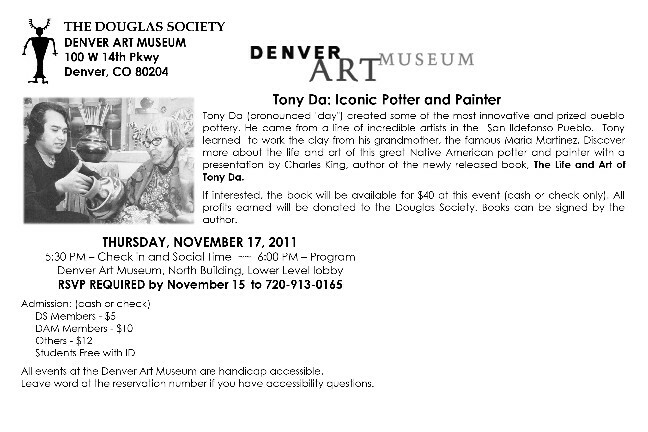 His second book, “The Art and Life of Tony Da” was published in 2011 and written with Richard Spivey. 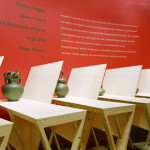 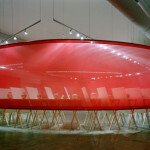 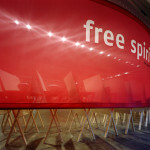 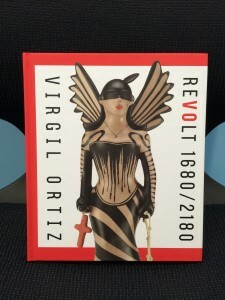 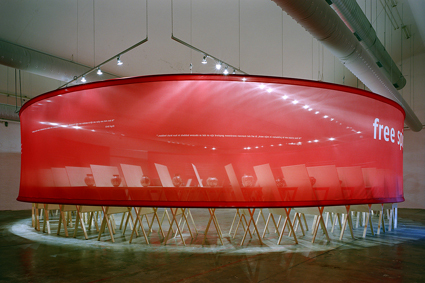 Most recently he has written “Virgil Ortiz: Revolt 1680/2180” in conjunction with the exhibition at the Denver Art Museum. 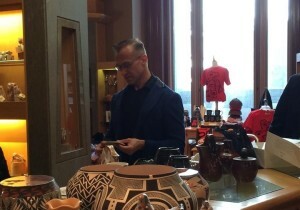 In 2015-16 he took time away from the gallery to work with the Smithsonian Museums and Smithsonian Enterprises at their museum stores in Washington, DC. 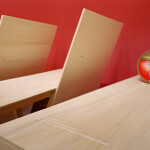 on several projects. 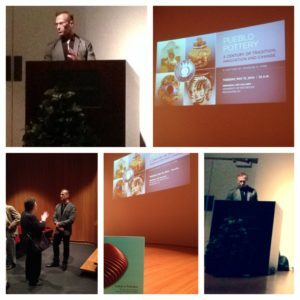 His fourth book project, “Spoken Through Clay“, was published in 2017! 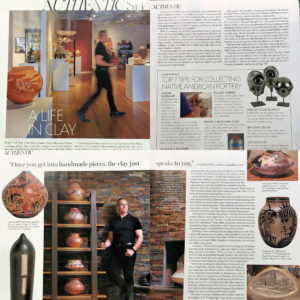 He spends his time between the galleries in Scottsdale and Santa Fe. 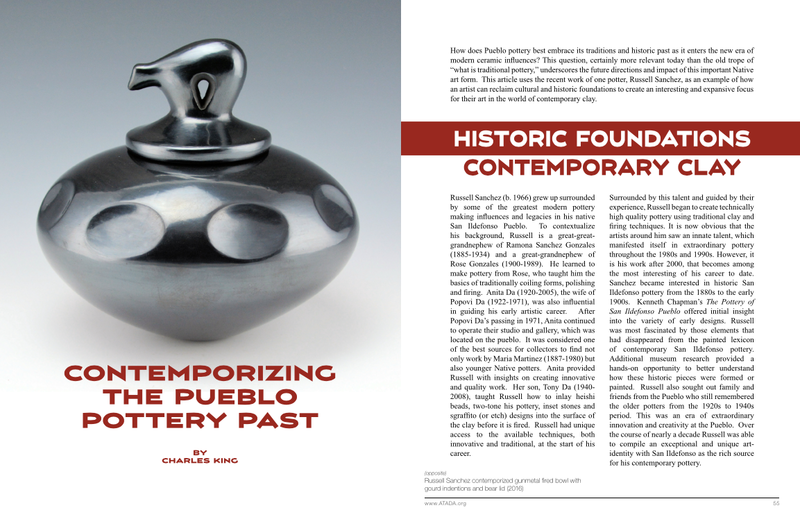 In this program gallerist, researcher, and author Charles King discusses the artistry, history and position of Pueblo pottery in the world of ceramics. 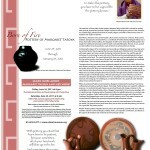 Included in the presentation is an overview of his most recently completed book, “Spoken Through Clay,” which contains portraits and interviews of more than 40 Native American artists sharing their unique personal perspectives on their culture, traditions, and the locally sourced clay that is transformed into an art form through their hands. 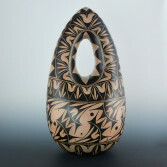 King will also provide insights into the aesthetics, dynamics, and artistry of Native pottery. 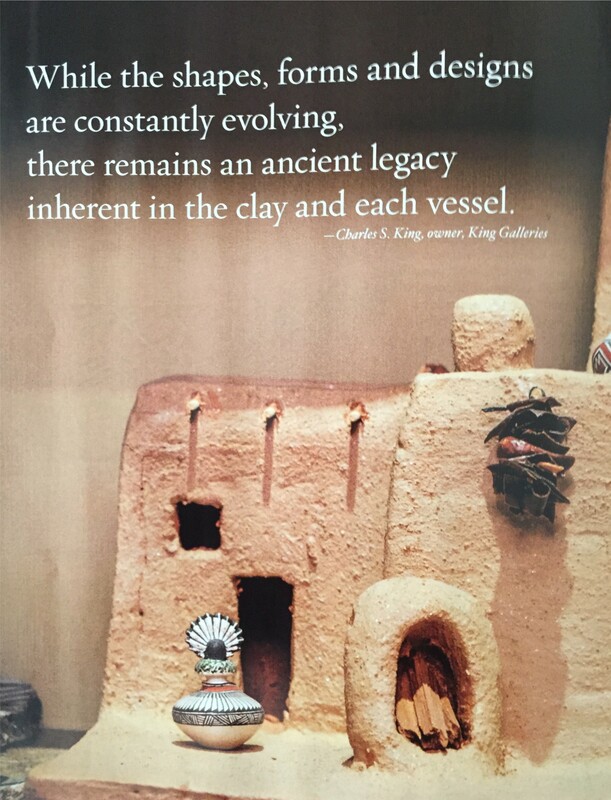 Charles King has been a gallerist for over twenty years and an author of four books on Native American pottery: “Born of Fire: The Life and Pottery of Margaret Tafoya”, “The Art and Life of Tony Da”, “Virgil Ortiz: Revolt 1680/2180” and his most recent book, “Spoken Through Clay.” In addition to King Galleries, he has been a consultant at the Smithsonian National Museum of the American Indian and spoken at the Heard Museum, Museum of Indian Art and Culture (MIAC), the Carnegie Museum, the Ceramics Research Center- ASU, the Rockwell Museum of Western Art, The Philbrook Museum and The Denver Art Museum on various topics dealing with Native pottery. 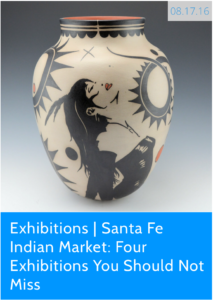 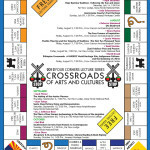 He has been a judge at Santa Fe Indian Market, the Heard Museum Indian Market and other art events. “It was a chance meeting with Charles King, owner of King Galleries of Scottsdale in Arizona, that raised their collecting of Southwestern pottery to new heights. King, who Cameros brought to MAG last week for a private lecture to collectors, helped the couple to identify emerging talent and to better establish relationships with a current generation of Pueblo potters. 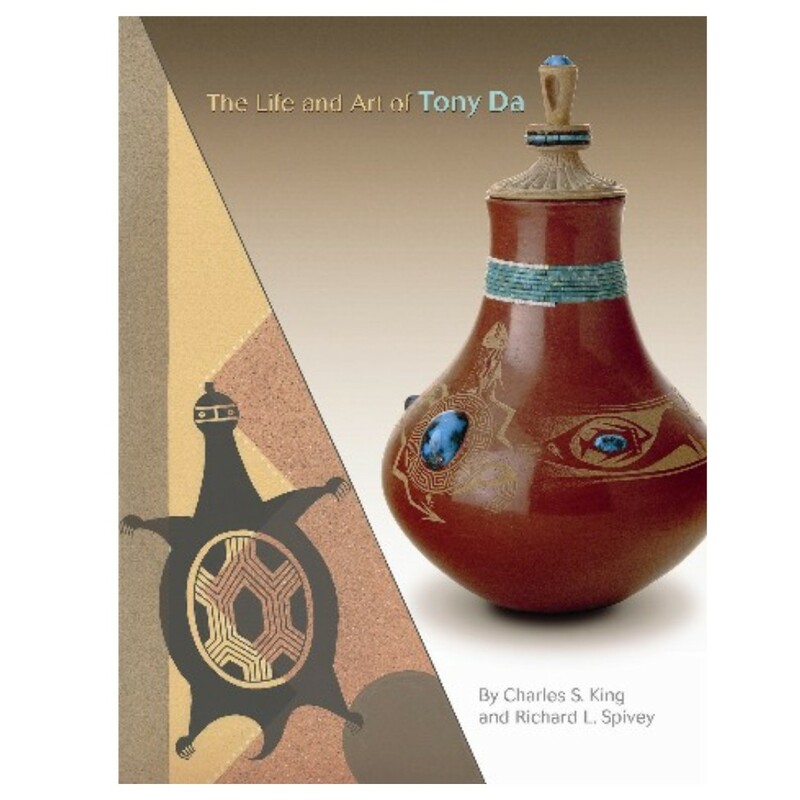 King has written two books on the subject — Born of Fire, MargaretTafoya and the Art and Life of Tony Da — and has been collecting and selling Pueblo pottery for more than 20 years. 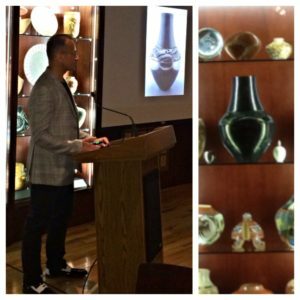 He is one of three authors credited with elevating American Indian pottery from an ethnographic curiosity to the status of fine art. 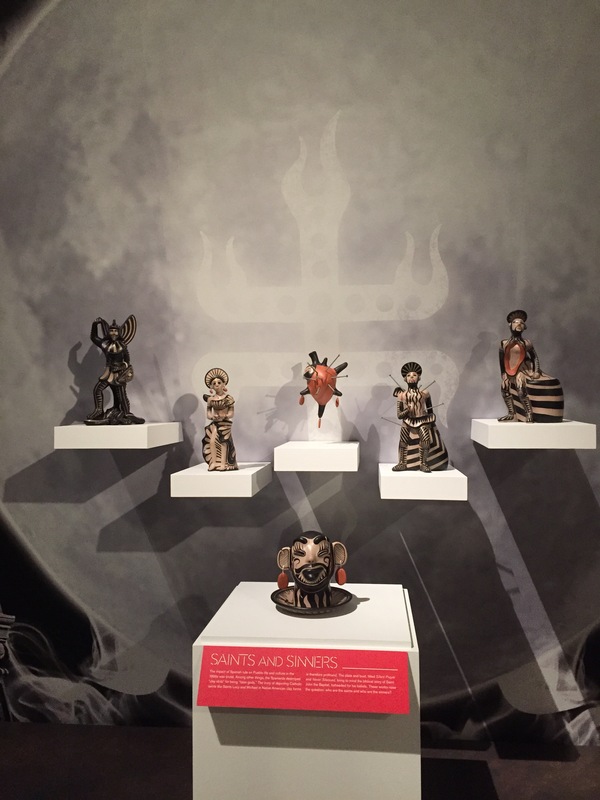 King calls the Cameroses “risk-takers.” Sheila K. Hoffman, former curator at Rockwell, credits Nancy Cameros’ ability to spot significant work. 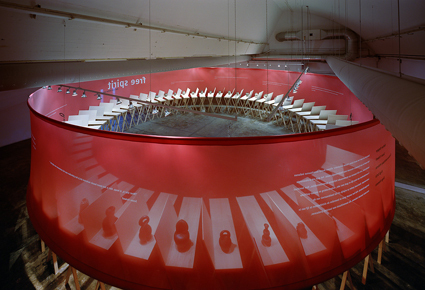 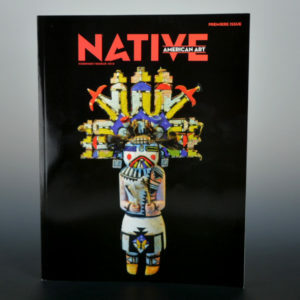 King, in an American Indian Art Magazine in 2005, divided Native American artists into three categories: those who were at the foundation of the art, contemporary traditionalists and contemporary innovators. The Nancy and Alan Cameros Collection represents all three, so the book that served as a catalog for the first exhibit of the couple’s art at Rockwell, in 2007, borrowed King’s categories to describe the pieces. 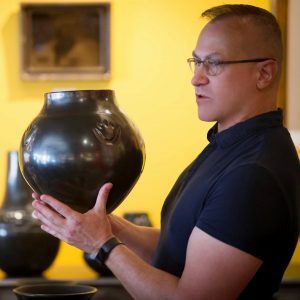 Cameros recently helped Rockwell purchase two clay works of historical significance that will be permanently housed at the museum, Long Neck Jar with Carved Avanyuby Margaret Tafoya, and Set of 20 Miniature Graduated Sgraffito Pots by Joseph Lonewolf. 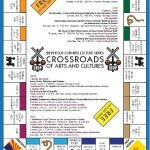 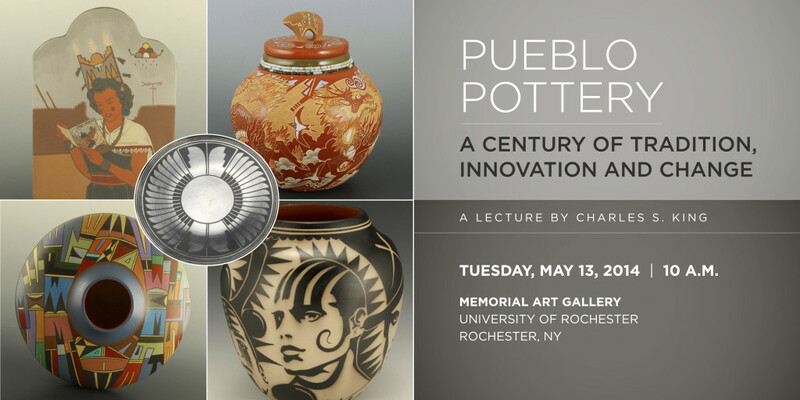 “Lecture by Charles King, noted Native American ceramics scholar and author. 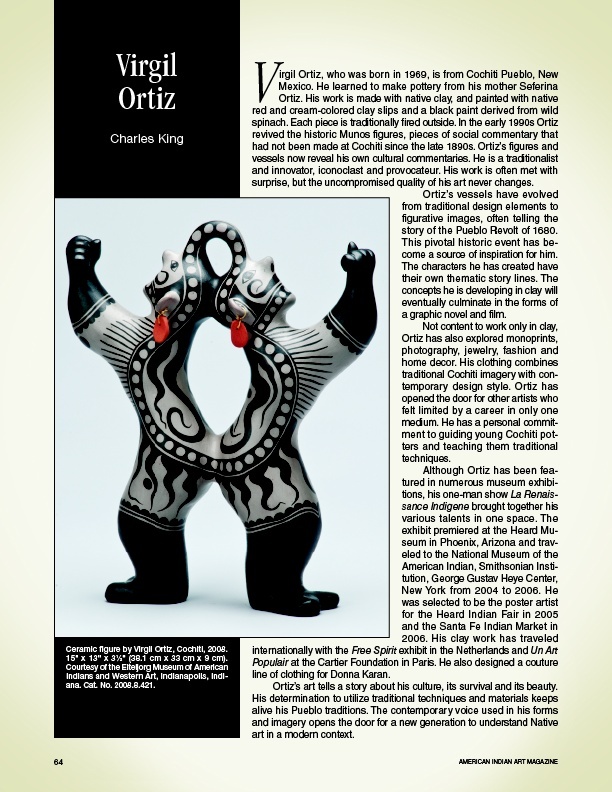 Virgil Ortiz made the above original clay figure of Charles King for the gallery anniversary! 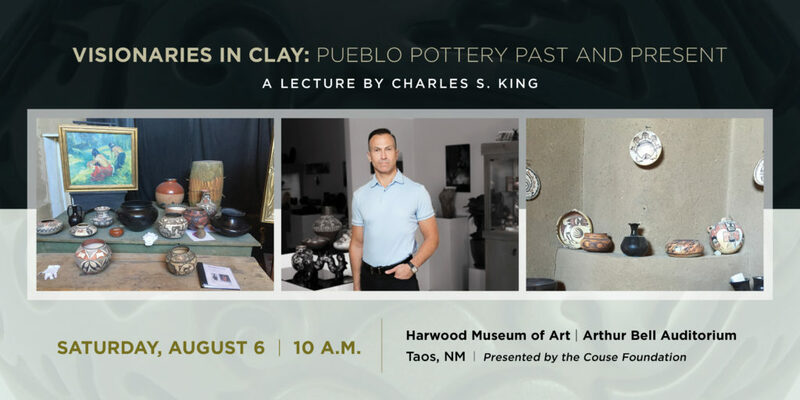 “Join gallery owner and Pueblo pottery expert Charles King for a presentation and discussion on his experience of collecting and representing the work of today’s most innovative Native American potters. 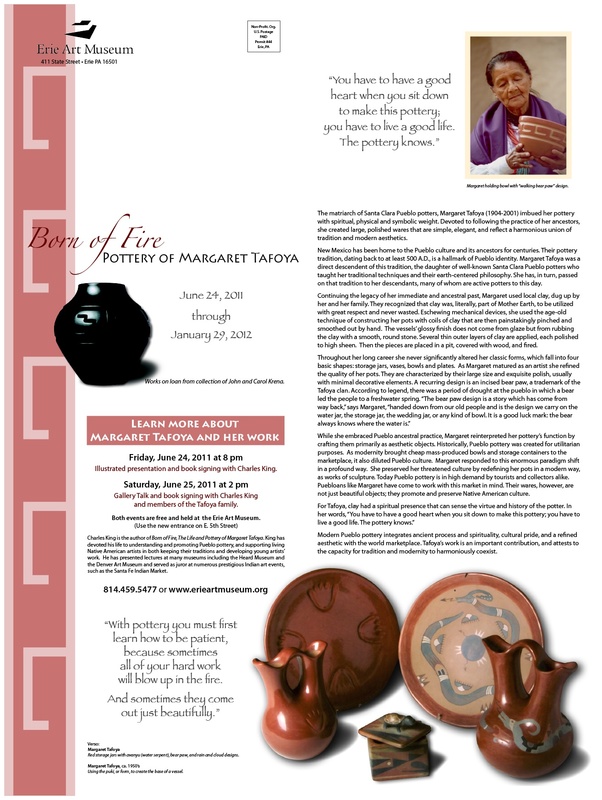 He will discuss his long-standing relationship with the potters and the role his gallery plays in representing the artists’ work to the public. 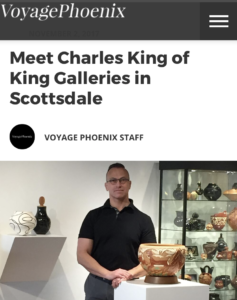 “Visit King Galleries of Scottsdale, opened by Charles King in 1996. 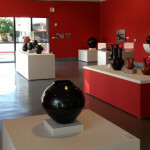 In a contemporary space with a rustic touch – a white-wood beam ceiling – you’ll see the work of many of today’s leading Pueblo potters, including fineline Acoma black-and-white designs, black-on-black pots from San Ildefonso and polychrome works from Santa Clara, as well as some select works in other media. 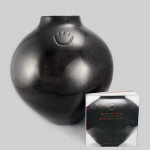 Pottery includes historic and contemporary pieces. 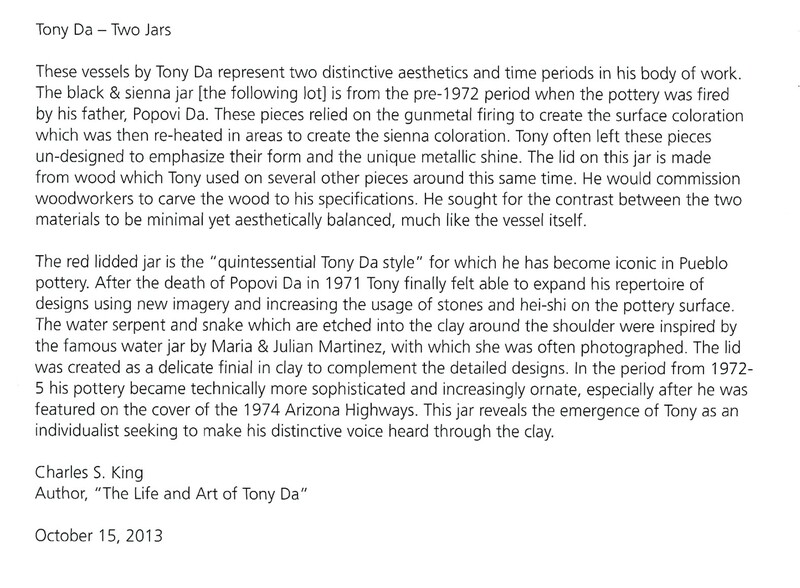 King says, “Over the years, we’ve taken the time to know each of our gallery artists. 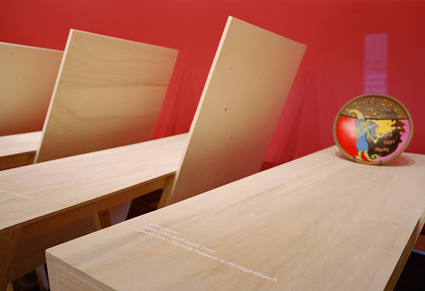 Pieter Hovens and Charles King, led by Garth Clark. 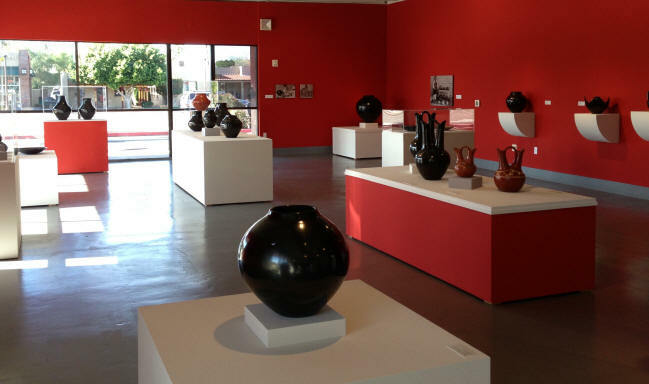 “King Galleries is of particular interest to pottery collectors. Founder Charles King is celebrating his 10th anniversary, representing of many of today’s leading Pueblo potters. 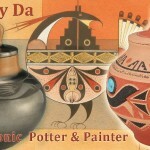 Each piece of pottery in the gallery is handmade, stone polished and painted, and almost all are traditionally fired. 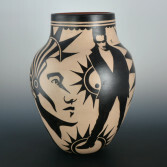 “Tradition with a twist” is how King describes the featured work of Santa Clara potter LuAnn Tafoya. 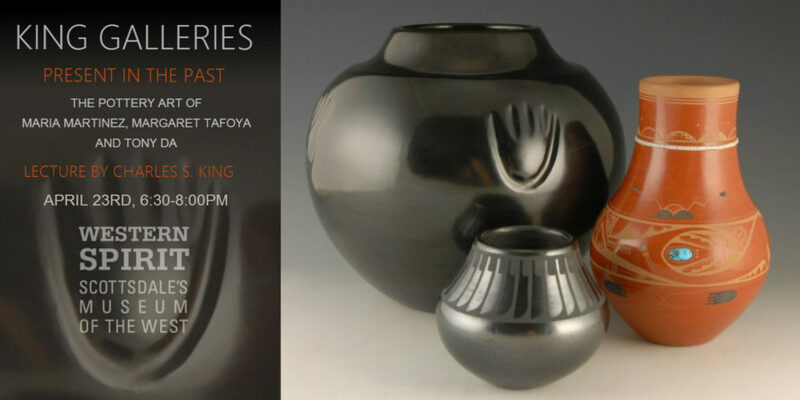 The daughter of renowned potter Margaret Tafoya, LuAnn has continued her mother’s legacy of large-scale vessels, which remains unique to the Tafoya family. 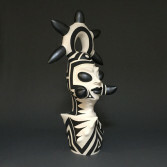 Her high polish and use of traditional shapes and firing techniques yield spectacular masterpieces in clay. 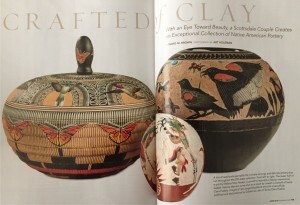 “A savvy observer might have noticed the swell of aqueous turquoise hues and Indian-inspired creations. 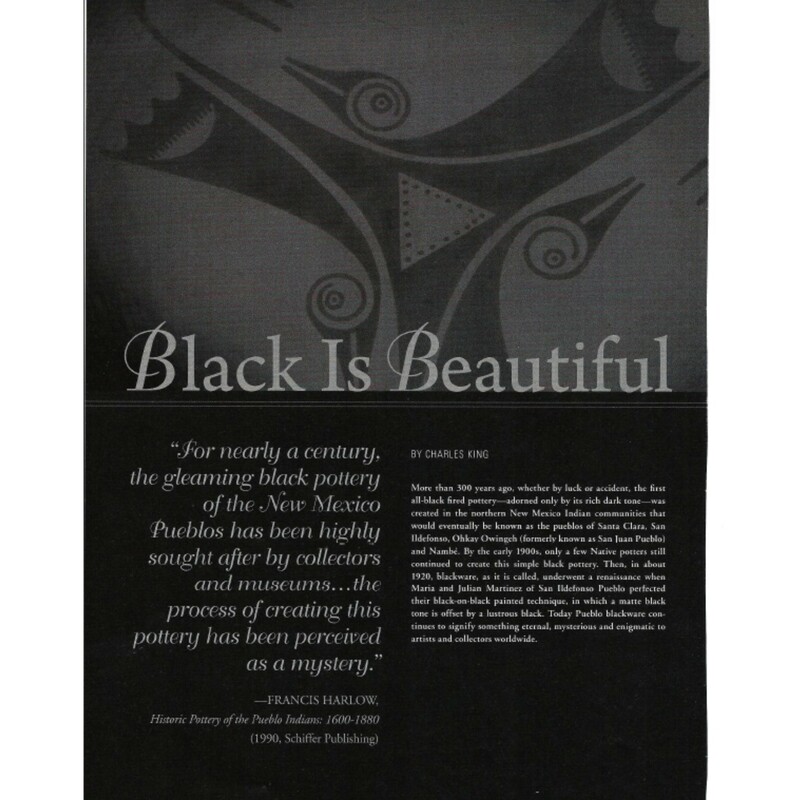 Don’t feel un-hip if you didn’t. Arizona has long embraced the at-once earthy and ethereal fashions of Indian artists that East and West Coast trendsetters are now sporting. 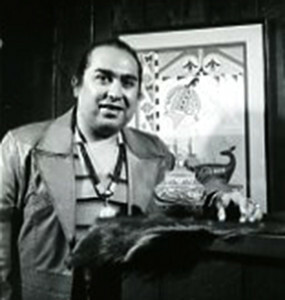 High-profile designers such as Ralph Lauren lit the wildfire for Southwestern fashion. Last fall, he highlighted turquoise belts and jewelry. 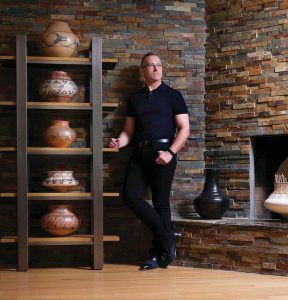 Designer Michael Kors has since made turquoise stones the centerpiece of his high heels, pendants and belts. 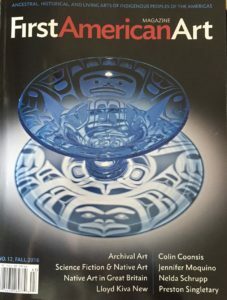 And after interviewing designers, the Pantone Color Institute reports that “blue turquoise” is the choice for the spring/summer 2005 season after apple green. 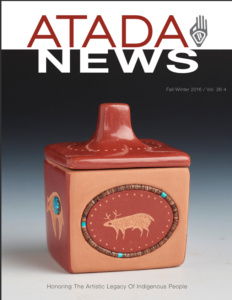 Arizona jewelry sellers have felt the rush of foot traffic and the inconvenience of trendy admiration. 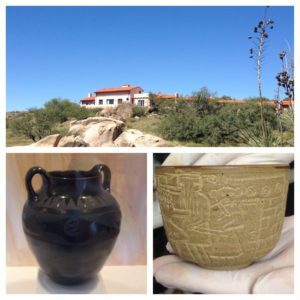 “Some of my suppliers are having trouble keeping concha belts in as a result of this craze,” said Martin Kim, museum store manager at the Arizona State Museum in Tucson. 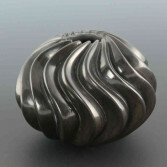 Since finding favor with high fashion, the market has been flooded with Southwestern ersatz jewelry and designs. Selling fake jewelry disguised as Native American hand-made art is illegal by federal law and is likely to continue to be an issue in Arizona. 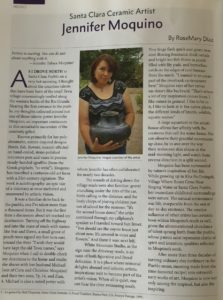 Fashion has had a long off-again, on-again love affair with Western dress, and turquoise in particular. 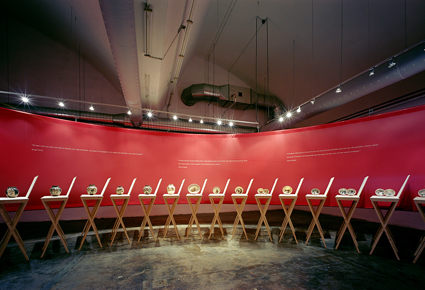 The pioneers adopted moccasins and beading in their garments. 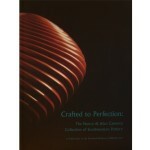 In the 1960s and ’70s women adopted the individuality of fringe and turquoise as they expressed their independence. 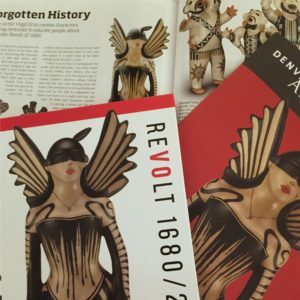 During the bicentennial, the Southwestern look returned as people yearned for the nostalgia and romance of America’s roots, said Dennita Sewell, fashion curator at the Phoenix Art Museum. 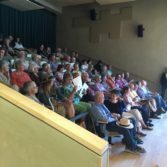 “It’ll go beyond forever because it’s been going on forever,” Sewell said. 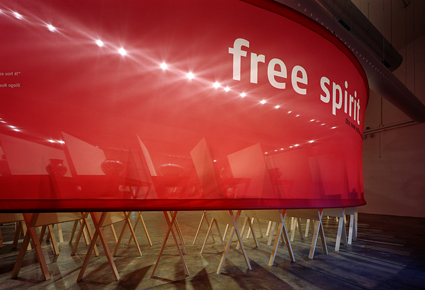 “It’s an American tradition. 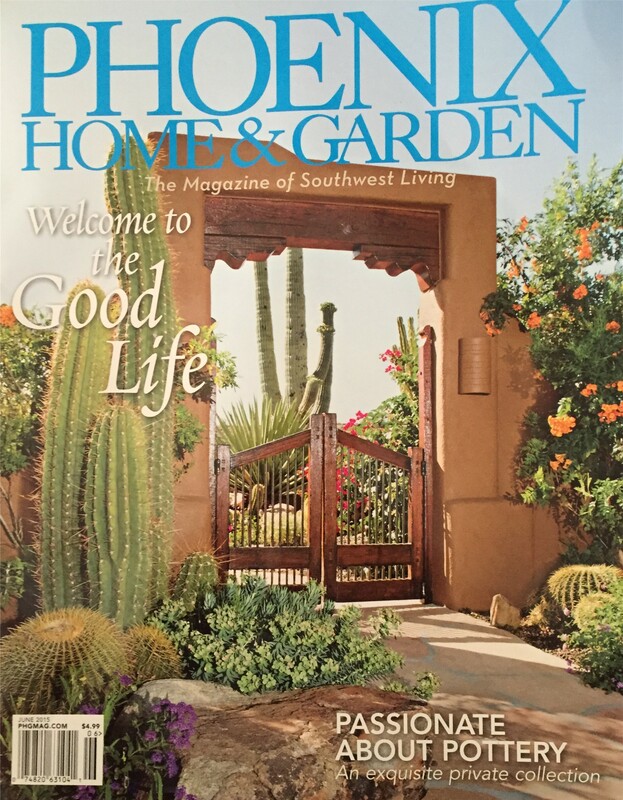 It’s iconic of American style.” In other words, don’t toss any turquoise collected during this reign of popularity in the yard-sale pile. 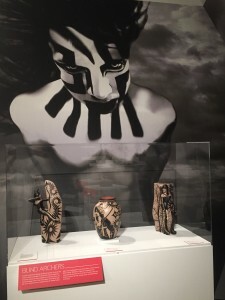 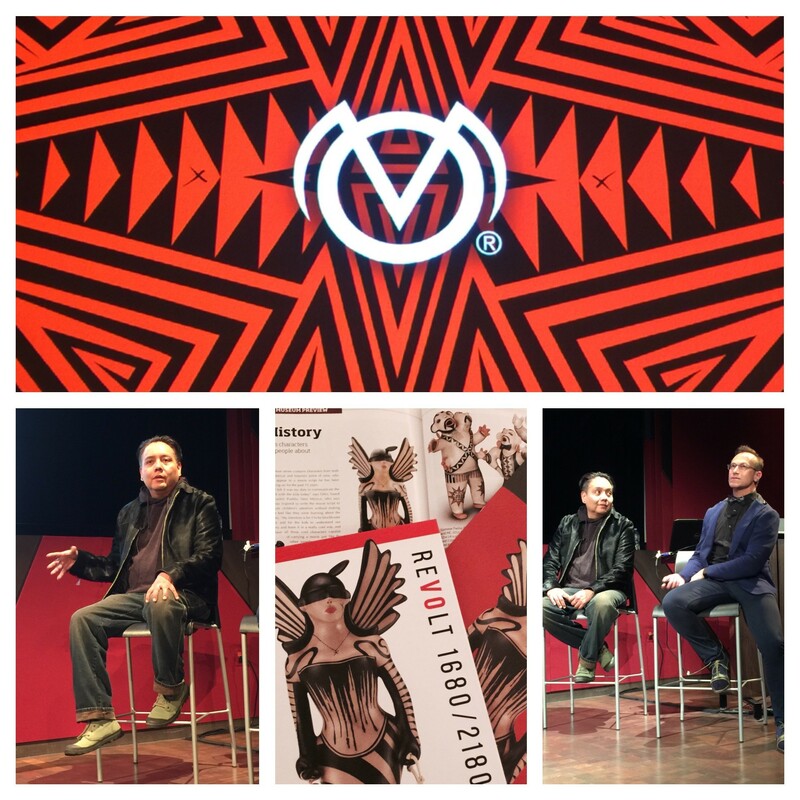 Far from the runways but no less timely, Phoenix’s Heard Museum presents the work of New Mexico pueblo potter artist/fashion designer Virgil Ortiz. Ortiz collaborated with New York designer Donna Karan on her 2003 spring line. 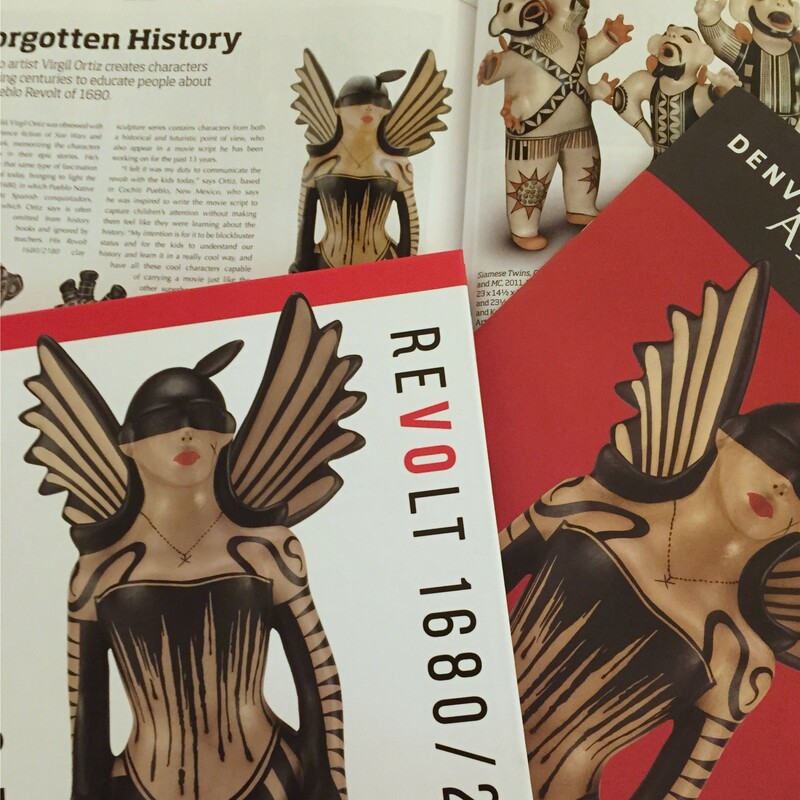 His display of traditional clay figures and haute couture continues through June 2. 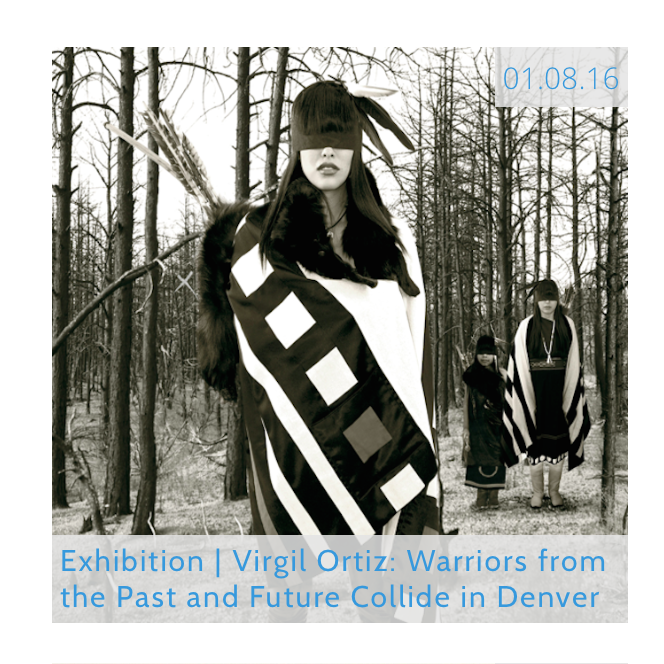 Tote bags inspired by Ortiz’s very pricey purses will sell for a reasonable price at the upcoming Heard’s 47th annual Indian Fair & Market. 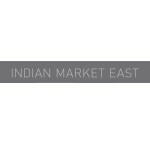 The finest Indian jewelry makers in the country will display their wares at the fair March 5 and 6. 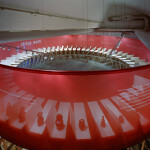 “Speaking of wishing people well, there’s a person I don’t need to wish well because he’s going to do quite well, thank you very much – and that would be Charles King. 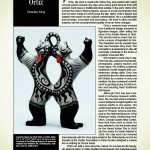 Now, if you flipped his name around, he would be King Charles and that’s a more appropriate moniker . 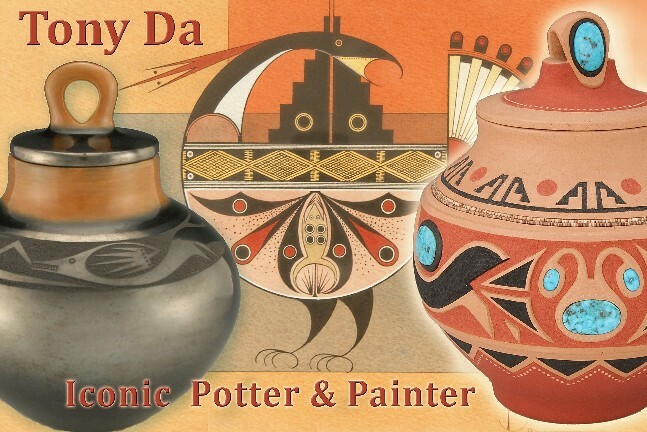 . . as in King of Native American pottery. 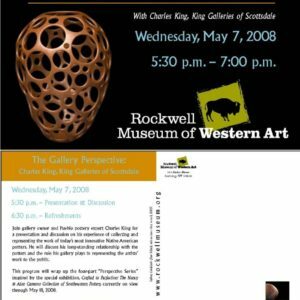 It has been a long time since I have seen a new gallery with the were-with-all to become an instant success, but Charles is doing just that. 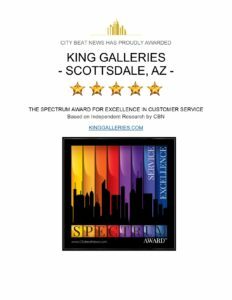 He recently opened King Galleries of Scottsdale on Main Street and what a jewel of a gallery. 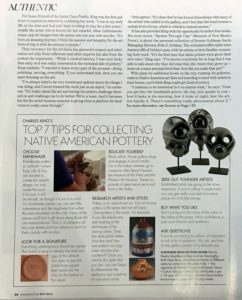 Loaded with top quality (NO JUNK) Native American crafts but specializing in pottery (which I have always loved) and because of that, I think he will be enormously successful.